About the weather today not sun at all. It’s been cloudy and cold wind. 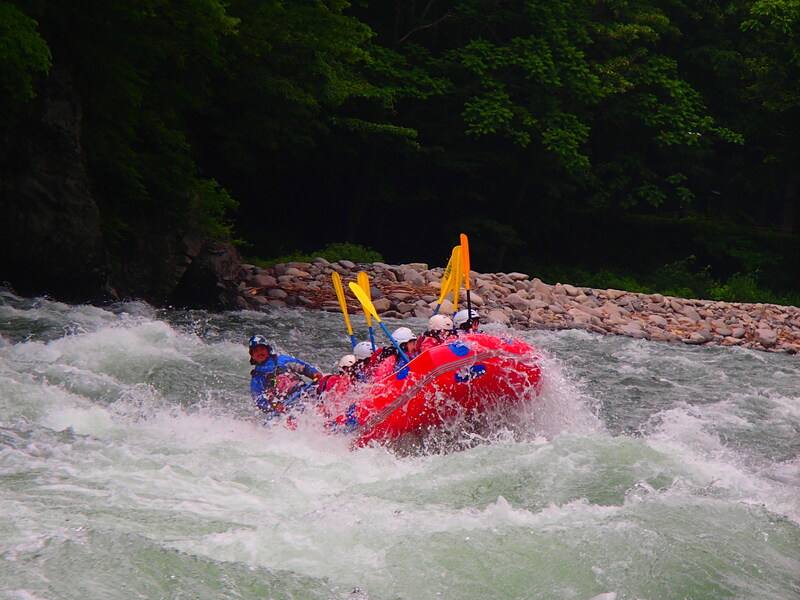 At the same time, time to go to rafting again. It was very nice to be in river and play with water. We not feel any cold when we were playing with water and swimming. This was great moment of life to refresh our mind. Play with water and refresh your mind!!! !